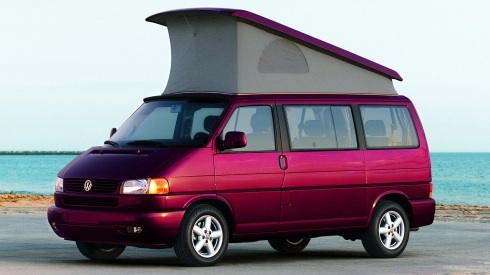 Custom campervan conversions provide a simultaneously rewarding and challenging experience. From picking the right base van to planning the layout and installing accessories; each step is a painstaking process that reaps huge benefits for the owner. Unlike pre-hashed professional designs, a homemade solution allows for truly creative designs and tailor-made amenities. Before the average DIY weekend warrior gets started though there are some basics they should know. Common and simply fixed issues may be overlooked until it is too late without the proper go-ahead knowledge. 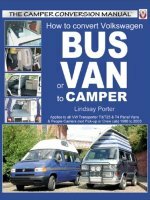 The guide below provides the blueprint for how to convert a 1990 – 2003 Volkswagen Transporter T4 Eurovan into a completely custom campervan. For any potential at home conversion artist, it is a highly recommended first purchase.